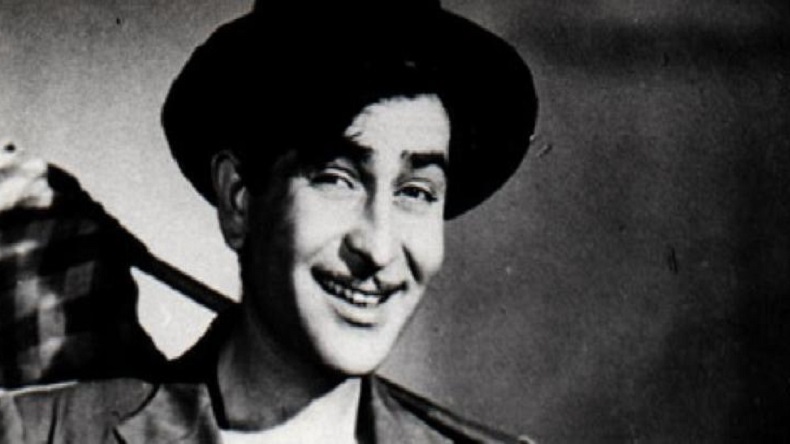 A viral video of a Chinese man singing Awaara Hoon from Bollywood superstar Raj Kapoor’s blockbuster film Awaara has gone viral on social media. In the viral video, we see a Chinese man singing the popular song Awaara Hoon in the cutest way possible and the video is breaking the internet. Seems like people in China have become die-hard fans of Bollywood as a recent video of a Chinese man singing Awaara Hoon from Bollywood superstar Raj Kapoor’s blockbuster film Awaara has gone viral on social media. In the viral video, we see a Chinese man singing the popular song Awaara Hoon in the cutest way possible and the video is breaking the internet. We are also wondering that how tough it must have been for the person to learn the entire song and most all, it the way he is singing which makes the video so adorable. In the 1 minute 54 second video, we see the man sitting at the dinner table holding a cigarette in his hand as he sings the entire song from megastar Raj Kapoor’s iconic film Awaara which was released back in 1951. The original song was sung by legendary singer Mukesh and the music was composed by Shankar Jaikishan. Awaara Hoon was loved by one and all and immediately struck a chord in audiences from various classes and backgrounds all over India and beyond. Interestingly, in China, both the song and film were said to be Chairman Mao’s favourites. In a May 2013 BBC poll, the song was rated the second-greatest Bollywood song of all time. The song has found a home in the hearts of millions of fans not just on the subcontinent but in the Middle East, the former Soviet Union, China , nd Africa. In one of those zeitgeist moments, the melody instantly was claimed by listeners as being in some way important to their lives. Its message, at once sad and uplifting, clearly released a longing and recognition for both the free but uncertain future of the vagabond.